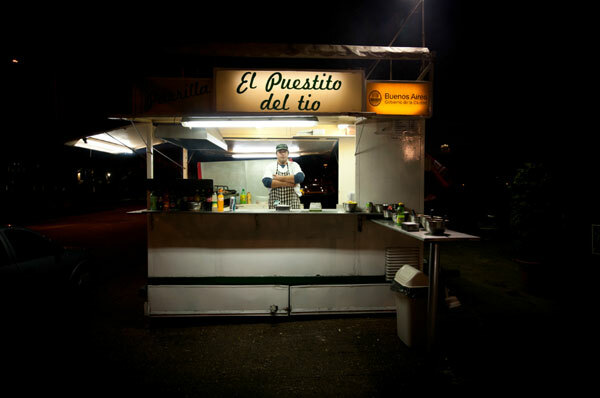 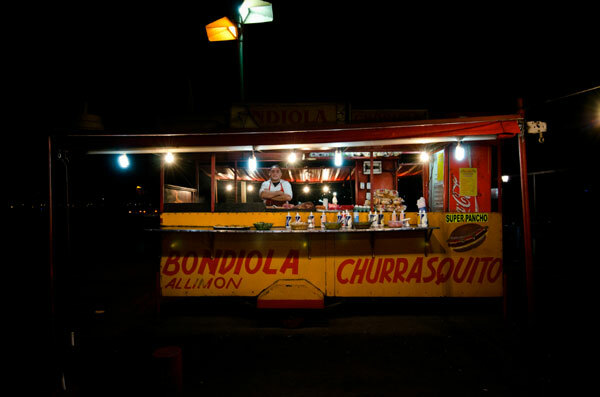 Night shots of food stands in Buenos Aires. 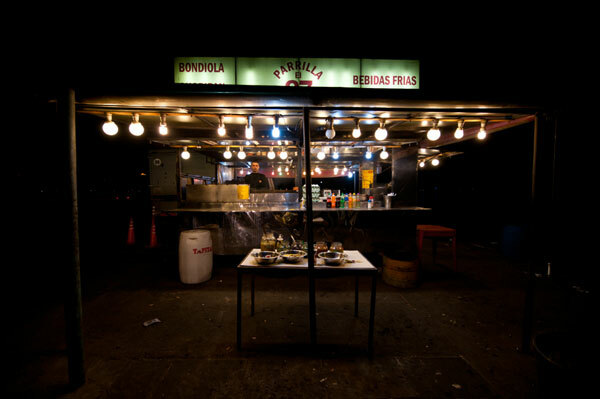 An oasis in the dark for somebody looking for a cheap bite to eat. 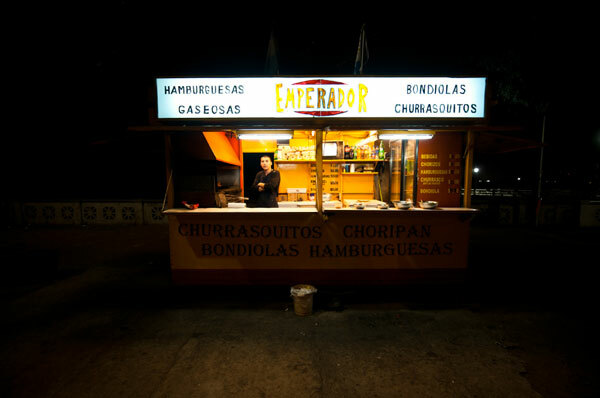 Carritos are a must in Buenos Aires for a steak delight. 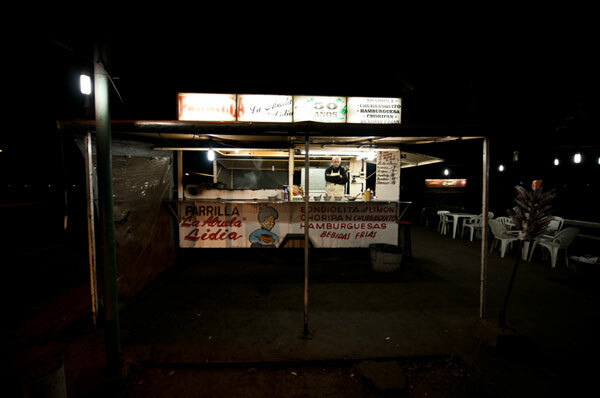 They are typically known for having the cheapest and best meat around town. 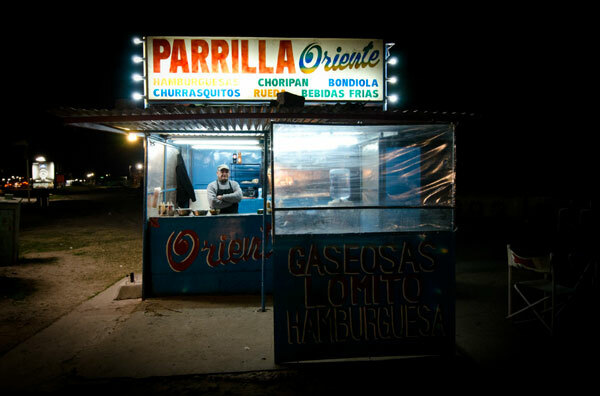 Also known as the fast food experience in Argentinian steaks.